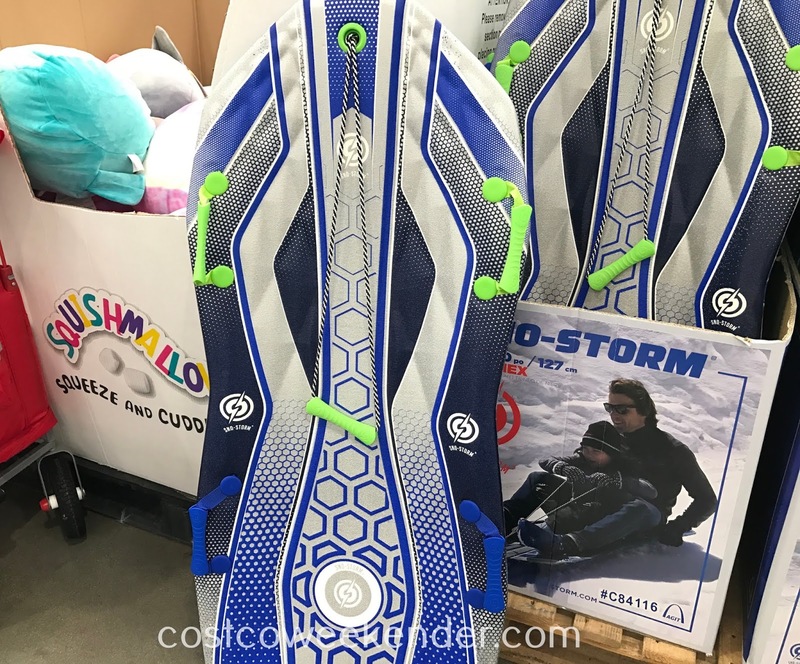 Winter is coming, so you better be prepared for some cold weather, snow, and lots of fun outside. 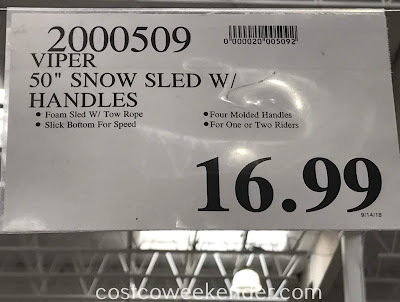 When I think of snow, I don't think of shoveling the driveway or slipping and sliding while driving. 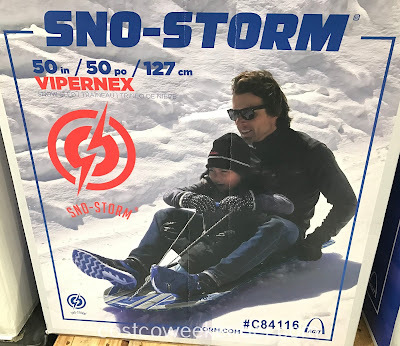 I think of the loads of fun sledding . 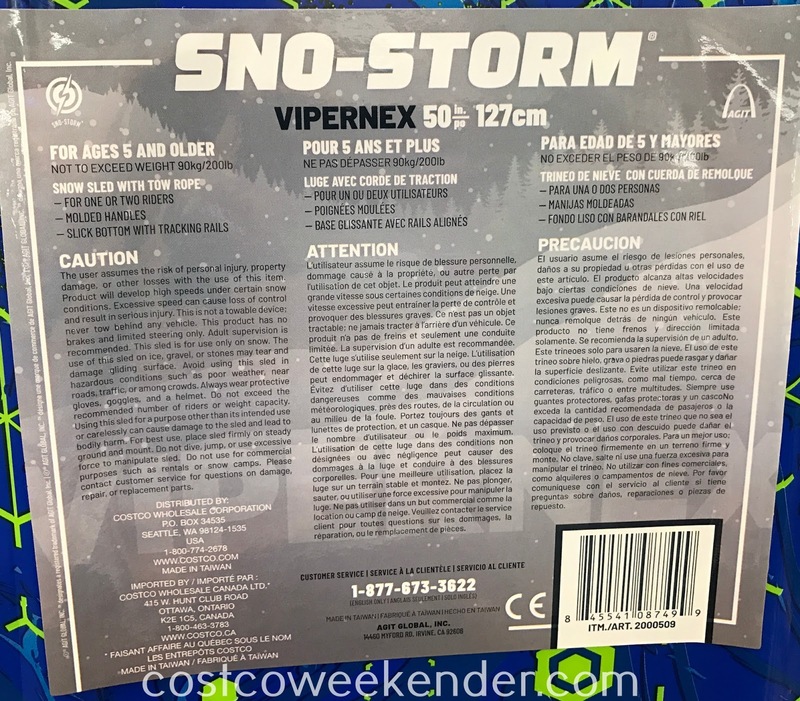 If you're like me, then you should check out the Sno-Storm Vipernex Snow Sled. You'll get some serious speed going down a snow-covered hill. So long as there's enough snow, you'll get to use the Sno-Storm Vipernex Snow Sle. The Sno-Storm Vipernex Snow Sled will definitely provide you hours of fun this winter.